The 2nd Annual Weather the Fort is coming to Freimann Square in Fort Wayne February 11th! Enjoy entertainment by Soul35 and Pyroscope Entertainment. 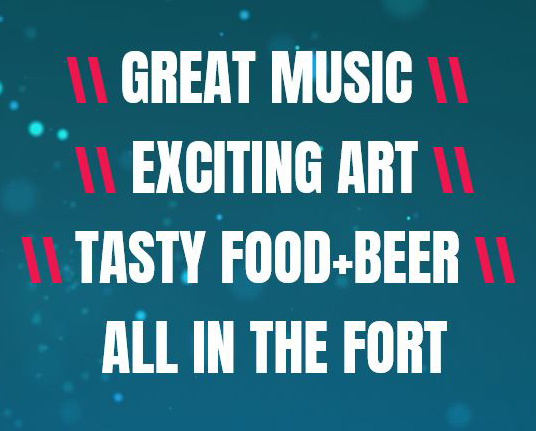 There will also be interactive art, fire performances, ice sculptors, coffee tastings along with a food and beer tent! This is an outdoor festival and the best part is that it’s free to attend!